Dr. Anna Wong was born and raised in the Lower East Side. She received her Bachelor of Arts in Biology at Boston University. Dr. Wong then earned her Doctorate of Optometry from the State University of New York College of Optometry. She rotated through various specialties during her externships, including ocular disease at Woodhull Medical Center, pediatrics and vision therapy, and comanagement in refractive surgery. While in optometry school, Dr. Wong traveled on mission trips to Virginia, Panama, and Jamaica through the Student Volunteer Optometric Services to Humanity. 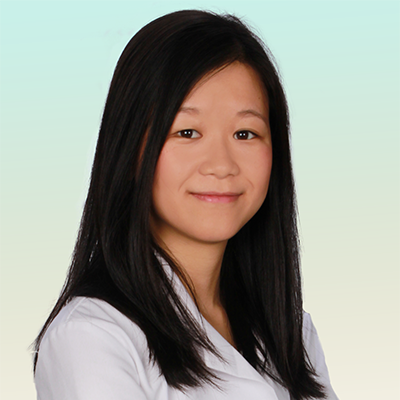 Dr. Wong went on to complete a residency in primary care and ocular disease at the Bronx-Lebanon Hospital Center, where she managed patients of all ages and provided oncall consults for the emergency room.